As a licensed naturopathic doctor, I have an established practice in downtown Whitby at First Step Family Chiropractic after spending nine years practicing naturopathic medicine in the midtown Toronto area. A few tools I like to use in my practice include acupuncture (traditional and trigger-point), lifestyle and nutritional counseling, diagnostic lab work, along with an in-depth knowledge of the body’s physiology and metabolic pathways to support my patients to better health. My clinical practice focuses primarily on the following areas but given that health is interconnected in so many different way, I find myself addressing a wide array of health concerns on a daily basis. My degree in Kinesiology as well as my post-graduate education in Naturopathic Medicine with additional specialization and certification in sports medicine, pain management, and environmental medicine allows to me approach health and medicine from multiple angles depending on each patient case. My approach to optimal health and well-being begins with emphasis on the importance of moderation and balance in life. From the food we eat to the way we live, without moderation, it becomes difficult to sustain a healthy lifestyle for many individuals. Understanding the mental, physical, and emotional aspects that challenge individuals while adapting accordingly is fundamental in providing sustainable solutions that can last a lifetime. 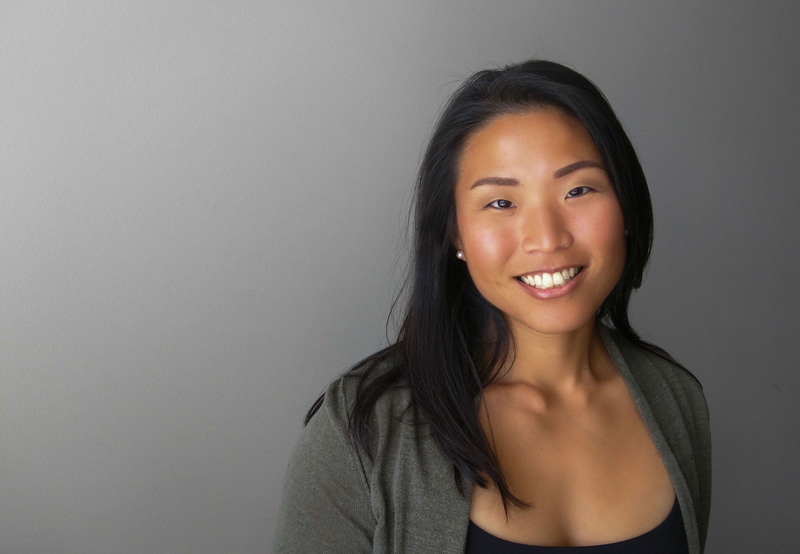 Dr. Yun is a licensed naturopathic doctor in the province of Ontario and a member of the Ontario Association of Naturopathic Doctors and the Canadian Association of Naturopathic Doctors.